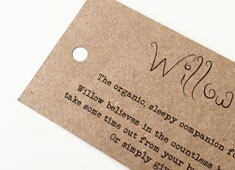 Our kraft swing tags are the go to product for the final touch for all your gorgeous organic products. But they look equally at home on any item. 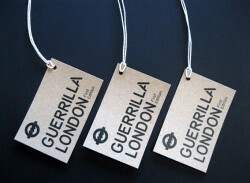 With their old fashioned charm they add a distinctive visual appeal to all fashion and retail items. But don't stop there! 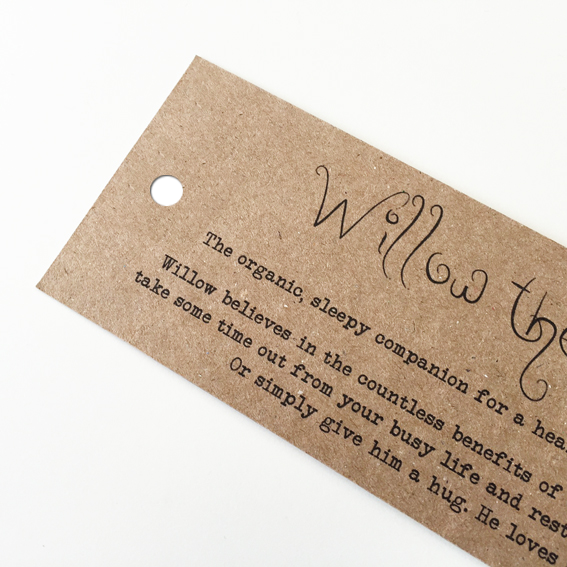 Our kraft swing tags have recently found a home as a Save the Date invitation, a jewellery backing card and personal wedding reception missives which is a lovely touch (sharing the first meal etc). So over to you. Enjoy! PLEASE NOTE: We will send you a PDF proof which you MUST approve prior to us scheduling your printing. Please note that adding stringing to over 500 tags will increase dispatch date by up to an additional 10 working days. Please see our information page about printing on kraft for best results. Up to 500 are sent via 1st class post, all other quantities are sent via courier. Kraft is the material 'du jour' and it's easy to see why. With a rustic look and feel it is so traditional it is positively high fashion! It is a very versatile material, lending itself equally to craft and eco products as much to modern and contemporary. 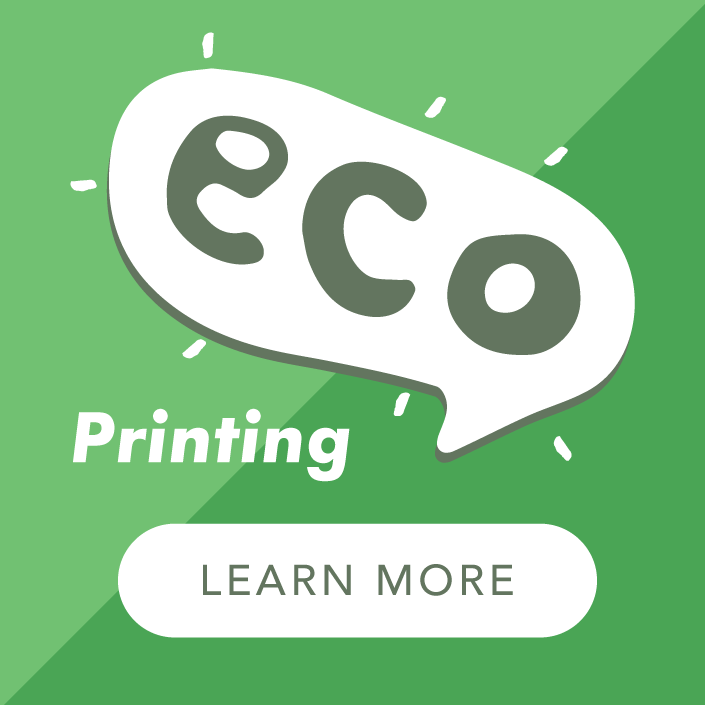 Our eco kraft board is 'double sided' which means one side is a slightly lighter colour than the other. Just part of the rustic charm! We assume that the dark side of the board is the front so please do bear that in mind if you have concerns about printing your artwork. 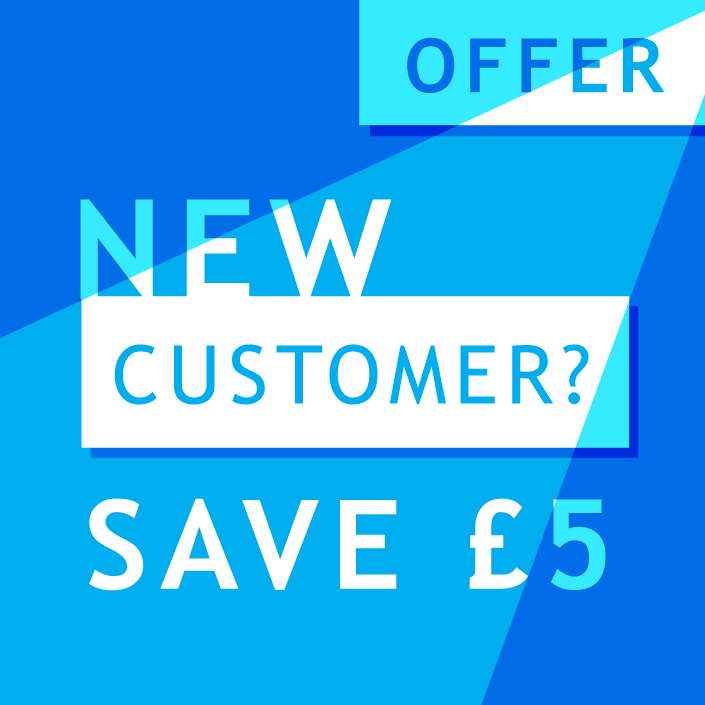 Multiple sorts available on this product - up to 5 different designs included for the same price. Please be sure to check our tips for printing on kraft, for a product you'll love!